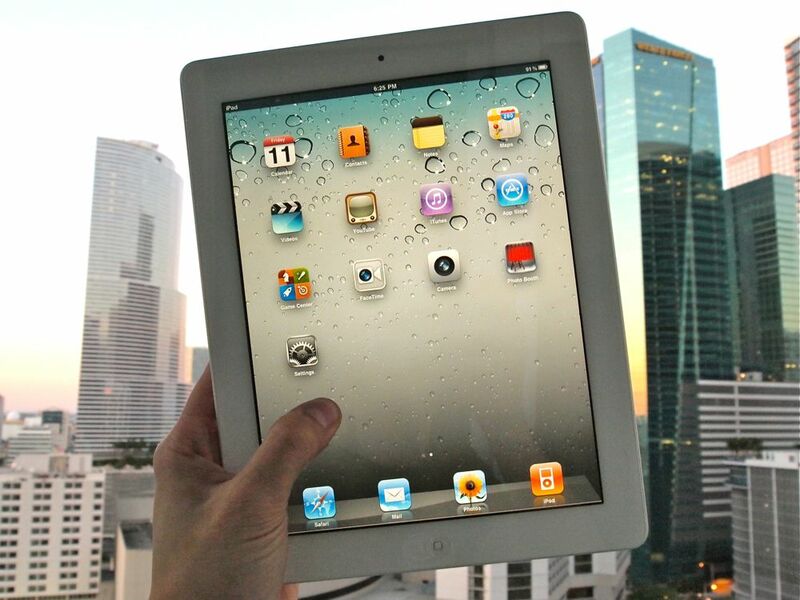 According to sources who have been reliable in the past, Apple currently plans to hold their iPad 3 announcement on Wednesday, March 7, 2012. Along with the 2048x1536 Retina display, the iPad 3 will feature a quad-core Apple A6 system-on-a-chip, and possibly 4G LTE networking. The March 7 date fits with what AllThingsD reported last week, about the next iPad event being scheduled for the first week of March, and Wednesday is a traditional day for Apple to hold these types of events. Whether Apple would simply improve and optimize the current dual-core ARM Cortex A9 processor found in the Apple A5 SoC, or go quad-core has been a lingering question, with 9to5Mac finding code references to quad-core but The Verge hearing otherwise. However, it sounds like they're going quad-core. Again, these are rumors, and an extract of a lot of information we're still trying to properly sort, but we'll update when and as needed to clarify and correct. Either way, we'll only know for certain when Apple executives take the stage next month to officially announce the iPad 3.